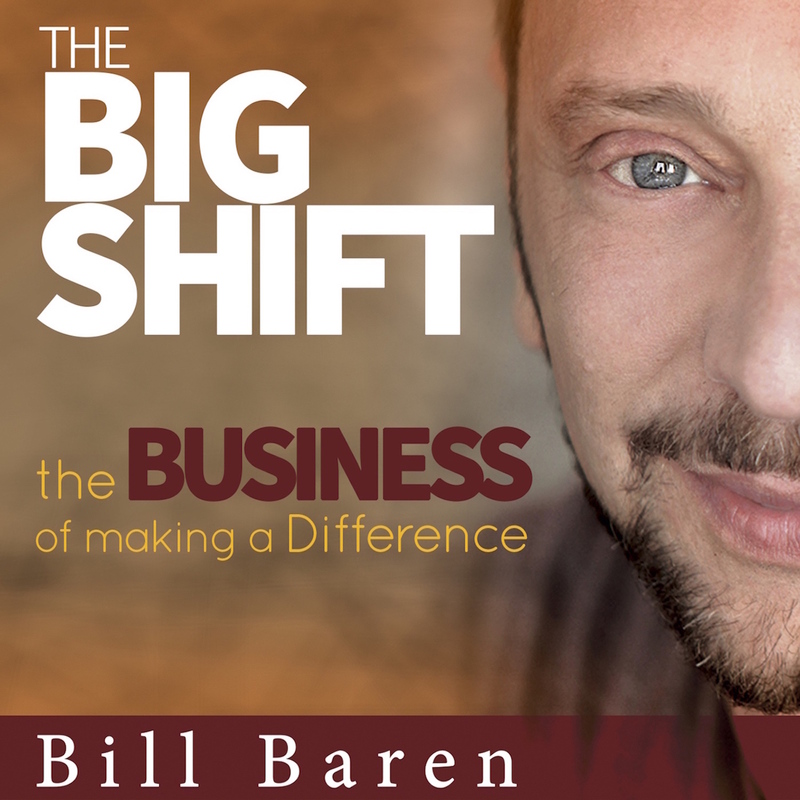 After a year in the making, I was ready to release my long-awaited (mostly by me) podcast, The Big Shift: The Business of Making a Difference. This was going to happen simultaneously at the Big Shift Experience live event and through all of my other promotional channels. I had it all planned out. I was prepared. I had all the emails written. Beautiful flyers were ready to be distributed to 700 people at the Big Shift Experience. iPads were bought – to be given out at the event as prizes for subscribing and leaving a 5-star review. I was feeling good about it all. The day had finally come. Our podcast manager (Lauren) and I are feverishly checking iTunes for the podcast to show up and… nothing. How can this be happening? Did we not pray enough to the Apple Gods? The podcast is NOT on iTunes. All plans have to be aborted. I felt crushed! Now I am about to open the doors and get on stage in front of my biggest crowd of 700 people. I need to be good. I need to know my stuff. I need to be loving and relaxed. It took all of my strength to simply let the pain and disappointment go. I fell down and now I needed to get up and to dust myself off. I will let you know what happened at the Big Shift Experience in my next post, but now I want to tell you what happened with the podcast. We had to completely regroup. With iTunes, you need to make a big splash to debut high on the charts with lots of new subscribers, downloads, and 5-star reviews all at the same time. We took a week off, came up with a new plan and re-launched. We debuted #1 in the Business Category. We debuted #19 of all podcasts in the world. And we debuted as the #1 video podcast in the world. What!!! I am on cloud nine. Now, if you just saw these awesome results… you would miss that a project that we thought we could do in a couple of months took nearly a year to launch. You would miss the disappointment of the Big Shift Experience debut. You would miss how difficult it was for us to pull it off. We often compare someone else’s highlight reel with our own backstage footage. We are all in the same boat. Succeeding in business is not easy for anyone (no matter how easy they say it is). And it’s not whether you will have disappointments or not. It’s how you deal with those disappointments that will determine whether you will succeed in business or not. Now, I want to ask a favor. What’s been your biggest disappointment in growing your business and how can you / did you turn it into a WIN? Hi Bill, as Laura says, it takes great courage to show a weakness. I am following you for some years now, and admire you for who you really are. You have my deepest respect. Bill, I have been meaning to thank you for the course that was offered through the Health Coach Institute Mastery program. I did not participate in Face Book posts, as I had a skill lab partner to do the work. This was an amazing compliment to what I learned in the Become a Health Coach program (finished April) and now, what I am learning in the HCI Mastery program. So, THANK YOU VERY MUCH! Having resigned from my very secure, local School Board management position, which was no longer serving me or my young family, to health coaching, has been the boldest thing I’ve done. We are a one income family, at the moment, we feel the crunch of my missing income. I recall your stories about your rough start in coaching and this most recent post! Your examples are very comforting, as you are being human and real. I can relate to your experiences. My coaching is off to a VERY SLOW start, as it is partly courage to get out there, believing in myself in this new identity as a coach, and family demands. So, thank you for being vulnerable in your posts! You are inspiring for us budding coaches. I can t get dissapointed, If something does not work I try something else. Bill, you are an awesome teacher. 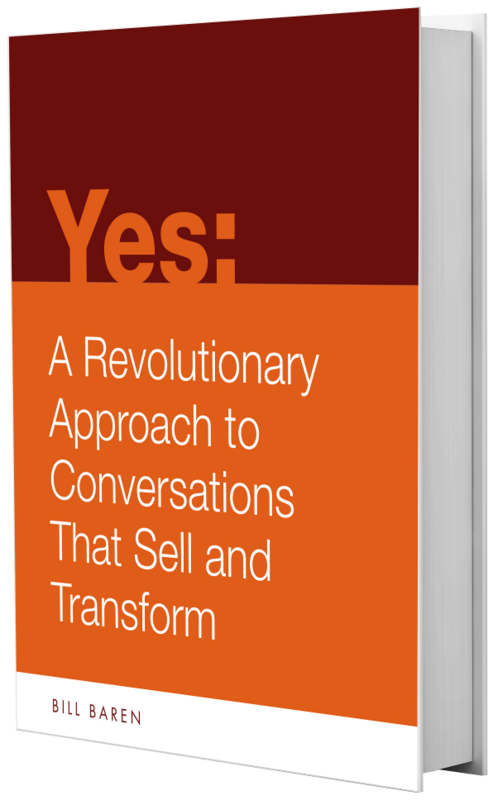 It’s not only business strategies that you teach but how to be a “mensch” if you know what I mean. Most people would not expose such a so-called failure to the public. They would wash over it with some story that wasn’t the truth. I respect your honesty and your chutzpah to tell it like it is!! Now, THAT’s a compliment if I’ve ever heard one. Thank you. — It’s how you deal with disappointments that counts. Whatâ€™s Happening i am new to this, I stumbled upon this I&21;87#ve found It positively useful and it has aided me out loads. I hope to contribute & help other users like its helped me. Good job. “We often compare someone else’s highlight reel with our own backstage footage.” Wow – amazing quote – I’ll be hanging onto that one. 🙂 Thanks, Bill! I like your Sincerity + Modesty Bill. Thank you, Adriana. Hugs right back atcha!